and will satisfy your clients. 2D/3D computer generated clips in 2D/3D. For your product or project. A classic. Take the chance and benefit from our experience in production with an image clip from Meerblick Kommunikation to show your company at its best! In cooperation with WOODFILM we offer state-of-the-art aerial photography at any scale. Starting with cost-effective lightweight GOPRO or DSLR drone-setups up to the champions league with heavyweight-setups for RED and ARRI cameras. 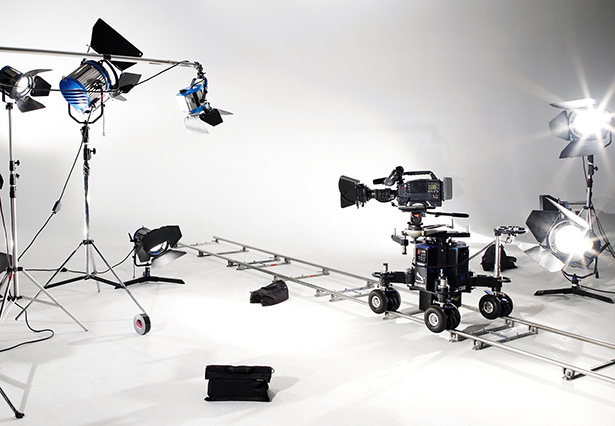 Aerials shine, raise production value and deliver the money shot for your building project, image/commercial production.